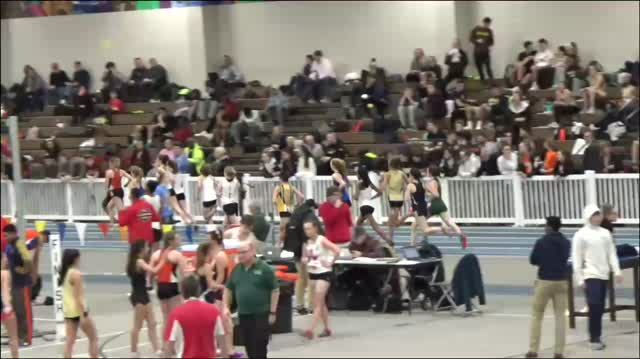 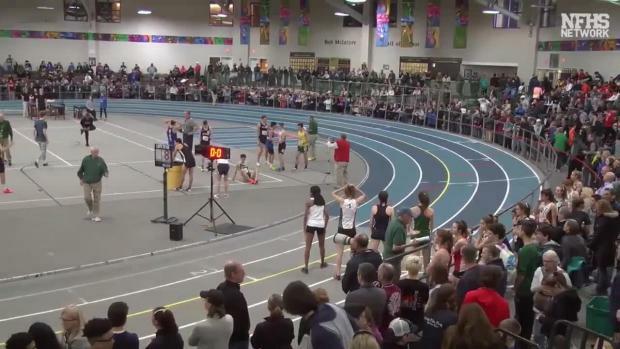 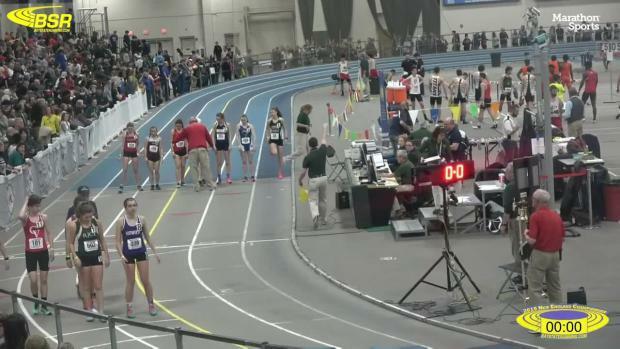 WATCH: Lucy Jenks Break New Englands Record With 4:49 Mile! 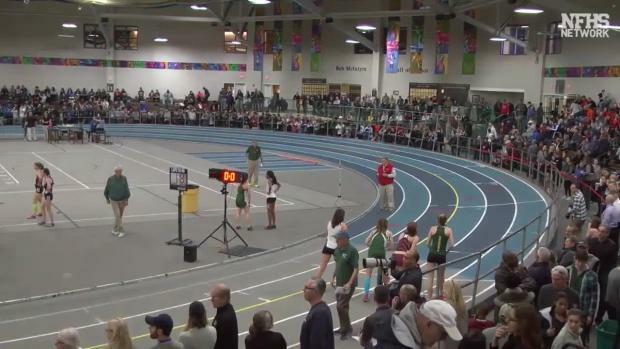 Newtown South junior Lucy Jenks broke the New England Championships girls mile record on Saturday leading wire to wire with a US #7 performance of 4:49.57. 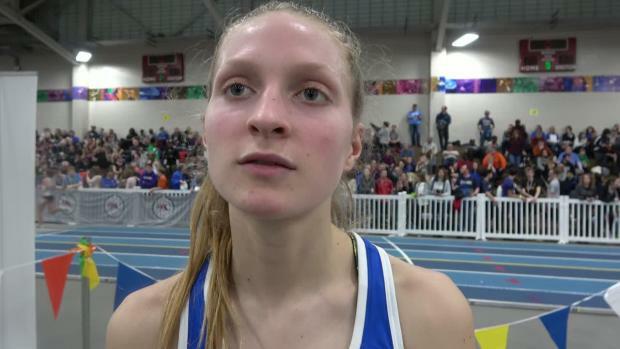 It was her first sub 4:50 performance ever after running 4:52 to win the All-State Meet on the prior weekend and 4:51 last year to finish 7th at New Balance Nationals. 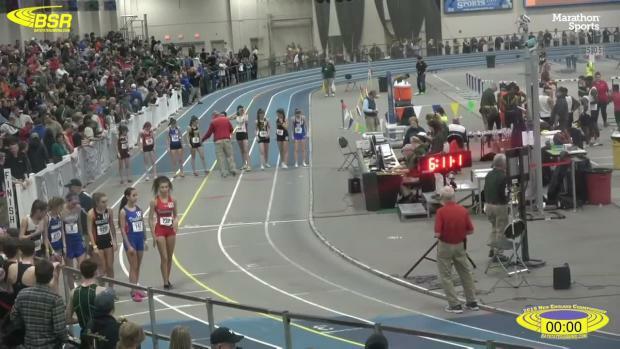 She will turn her attention next to nationals with much greater competition and opportunity to venture further into the 4:40's and compete for All-American honors in New York.